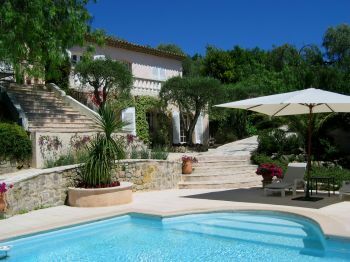 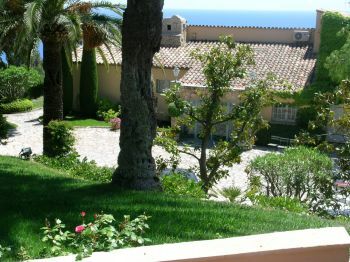 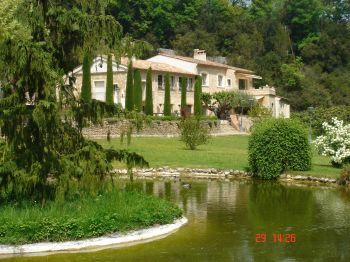 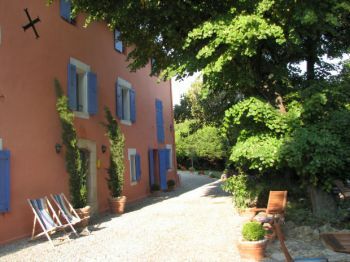 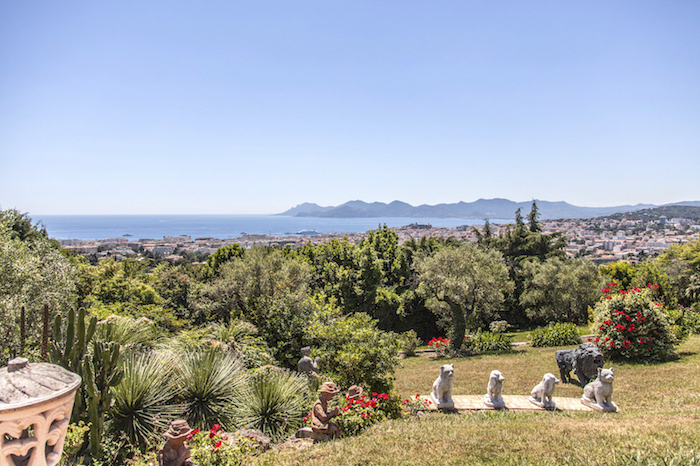 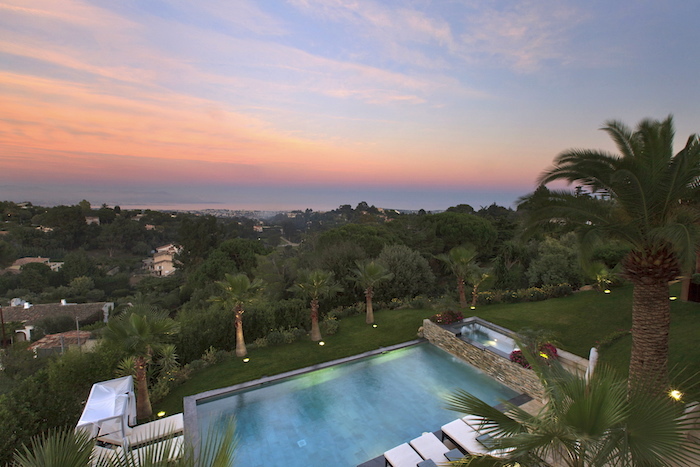 The town of Cannes is a popular choice for second homes, either in terms of having an investment interest (rental returns) or making a base there. 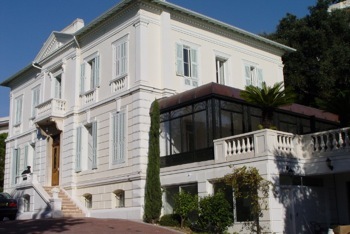 Cannes is open all year round, and in fact very busy with the many conferences that take place. 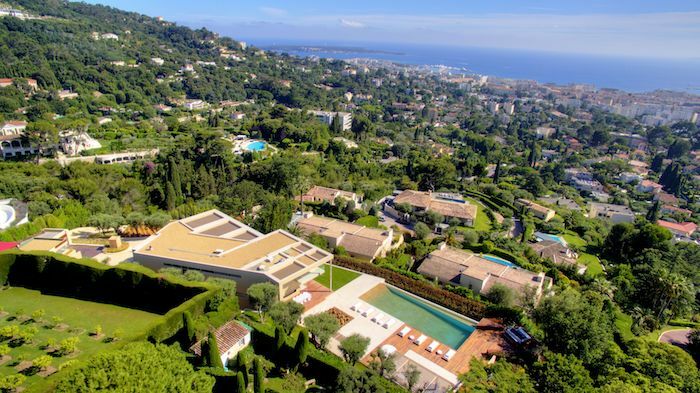 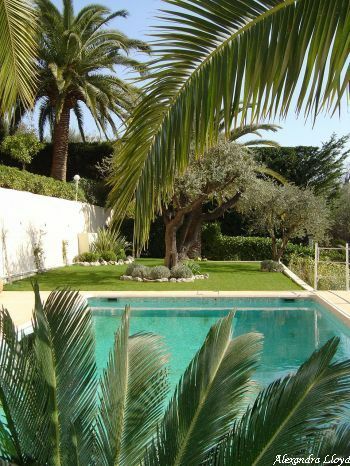 From an investment point of view, Cannes is an interesting choice, as there is a high rental demand for luxury homes for holiday rentals, also for the MIPIM real estate, Film, Advertising, Television festivals. 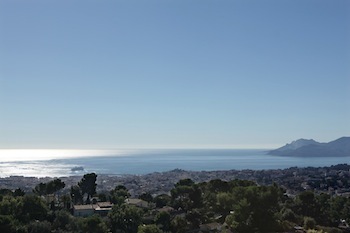 Shoes, restaurants, bars, and even some beaches are open all year round.